An award-winning playwright, composer, lyricist, musical director, professional jazz pianist/ vocal stylist, and credentialed music therapist, Andrea Green will be the first to tell you that her prolific creative portfolio flows directly from her core belief that music can be a healing art. 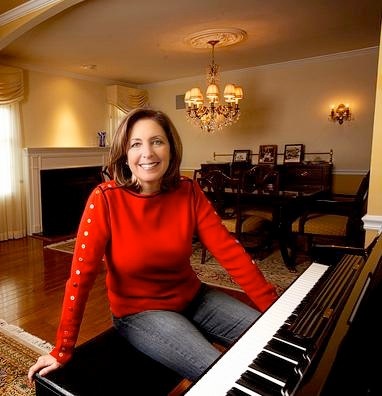 Andrea Green enjoys national acclaim for decades of work creating appealing, Broadway-style musicals for children and family audiences. And there’s a unique signature to those shows. Written to be performed by children and teens, they all have wonderfully memorable tunes, a variety of easy-to-sing roles and they deliver important, heartfelt messages on themes of tolerance, understanding, friendship, and respect. This successful Philadelphia-area theater artist has created nine classic, children’s musicals and fourteen overall. Andrea's work as a composer and music therapist is the subject of the one hour documentary ON THE OTHER SIDE OF THE FENCE, produced by MIND.TV of Philadelphia and award-winning film maker Henry Nevison, to be aired in the fall of 2013. Ray Naylor has been performing since 1980 and writing songs a few years before that. He’s performed at the Philadelphia Folk Festival twice (1997 and 2017). 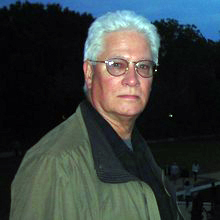 In addition to performing, Ray has hosted 2 radio programs (1980-82 and currently on WPPM-FM in Philadelphia). He managed 3 performing songwriters in the 1990s, booked several small venues, and produced two concert series. He has also produced and hosted a YouTube program called "The Performing Songwriter" which ended in June 2018 after 100 shows. Charles Nolan writes songs, writes poems that are more like convoluted stories, and performs both in a dramatic and engaging way that leaves audiences feeling challenged, amused, tickled, occasionally confused, but never bored. 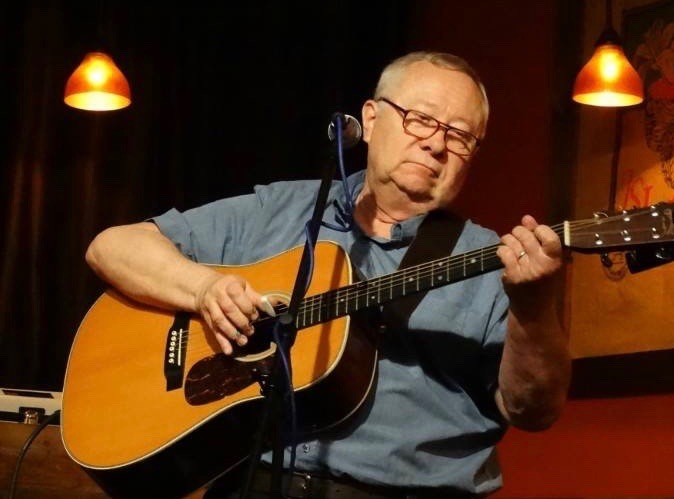 He was part of the coffeehouse scene in Greenwich Village in the late 60's, has written over two thousand songs, and is busy working on the next thousand. He is unashamedly urban, occasionally boisterous, usually irreverent and not afraid to quote Shakespeare and the town drunk in the same breath.